Here’s where I enter an opinion against the norm. Everyone I have met who has played both games generally prefers the original, personally I love the sequel Wipeout 2097 waaaaay more. If you’ve never played Wipeout, its essentially a racing game with hovercraft-like vehicles. What makes this more of a standout series is that it has pace, speed (though not the best I’ve ever experienced), wacky courses and weapons. The real things that made them a game worth playing are the weapons and the music, which even as a goth, I have to admit I really love and is from the band Future Sound of London. 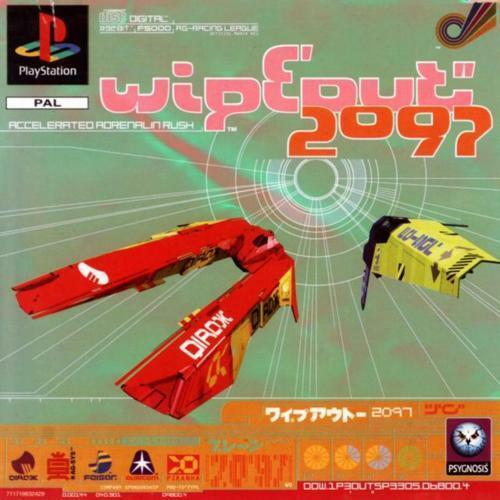 Wipeout 2097 though is fun for numerous reasons but I think one reason I love it and the original so much was that it took the idea of a standard racing game and truly innovated, they took a simple straightforward racing game and made it into something that people really wanted to play and the simple fact is that Wipeout sold consoles. It was a popular game for good reason, the biggest of which, that they could make it a game that was different and more importantly fun.